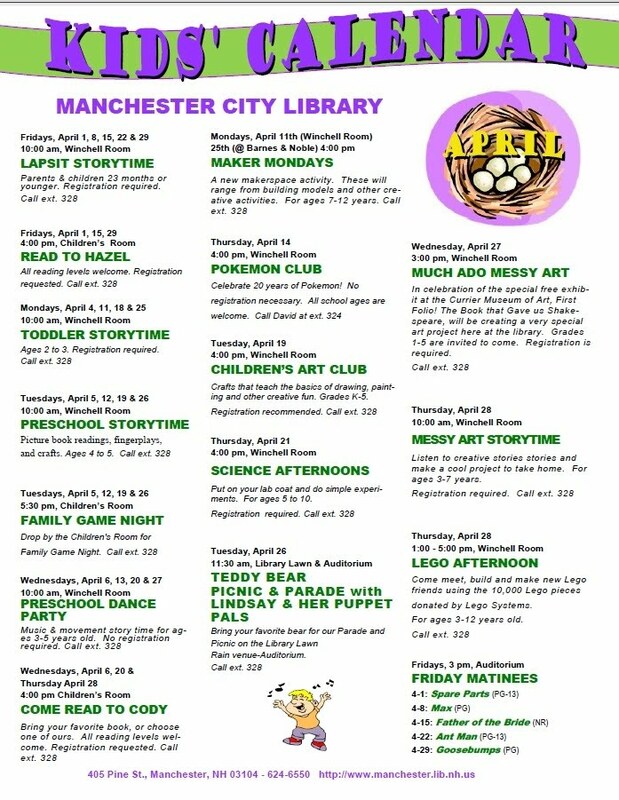 Please find attach our Children’s April events calendar. We have a lot of programs happening in April which includes school vacation week. Don’t forget that we have now partnered with Barnes & Noble for our Makerspace programming. 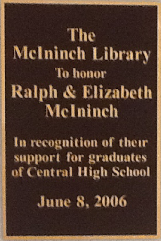 The group meets twice a month; here at the library the second Monday and at Barnes & Noble the fourth Monday. We have also brought back the popular program Science Afternoon and started a new monthly program Pokemon Club. 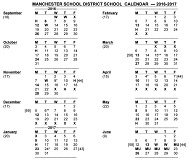 Please share the calendar with your staff, students and families. The second week in April (April 10th-16th) is National Library Week. On April 9th, we will be holding our Book Sale from10:00am-1:00 pm in the Winchell Room. It is a $10.00 a bag sale. There will lots of children’s items and dvd’s for sale. But there is another special event that will be going on during that week. 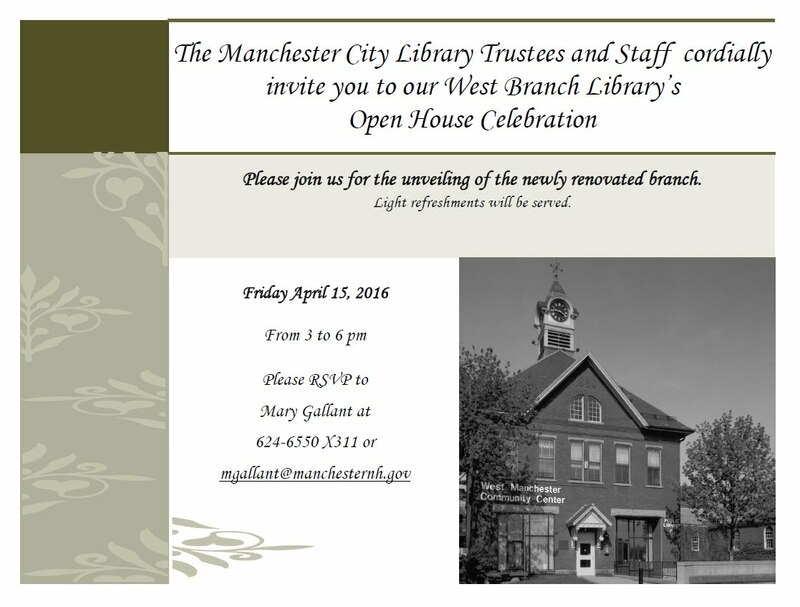 On Friday, April 15 from 3:00 pm to 6:00 pm, the Library’s Trustees, Foundation and staff invite everyone to come to West Branch Library’s Open House. It has been a long haul; the building has come a long ways. It has gone through an amazing remodel and reconstruction. But the end is near and we want to invite everyone to come and see the new branch. Our target date to have the building open to the public permanently is early May. The actual target date is May 2nd; fingers crossed that all the permits and paperwork will be completed by that date. There will be new hours, new programs, new materials, new faces as well as some familiar ones. I have include the invite with this email. Please share with everyone.